There's great discounts to be made if your client's carriage of own goods Truck tonnage is between 3.6 to 6 tonnes. When you get a quote through Policyfast, this fantastic product now includes a further discount on the above basis and is underwritten by A-rated insurer partner Axa. If your client operates within a radius of 100 miles or less, there's another discount of 5% - reducing the premium even further. Plus, we can offer another great discount for additional security features like forward facing cameras. Can you afford for your clients to miss out? Simply log into www.policyfast.co.uk to access our Truck product. Talk to our dedicated, friendly team today to find out about the fantastic discounts on offer and remember if you need any help, we will be only too happy to assist – either telephone 08003 081 100 or you can email us at truck@policyfast.co.uk. 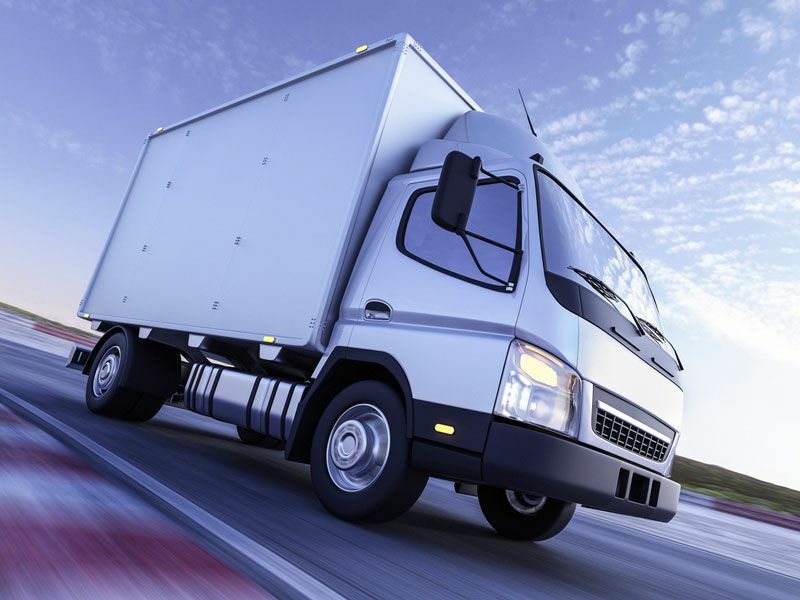 Policyfast also has a panel of rated insurers for all of your clients truck requirements - contact us to see how we can help! Remember: It is of course important to be conscious at all times of FCA rules that require everyone to manage conflicts of interest fairly and not to solicit or accept inducements if this would conflict with your duty to your customers. Your prime consideration when arranging insurance should be to meet a client's Demands & Needs as elicited during the sales process. Only if this requirement is met should a particular Insurer or Scheme be recommended.